Beef and Boards puts a new twist on an old classic when Doug King and Jeff Stockberger portray the Ugly Stepsisters for the upcoming production of Cinderella. Stockberger (Run for Your Wife, Camelot) will join King (Showboat, Wizard of Oz) in the Rodgers and Hammerstein musical about finding the perfect match for Prince Charming. Cinderella opens May 12 and continues through July 1. INDIANAPOLIS – It’s the delightful story that has entertained families for generations and proved any girl can be a princess. This spring, Beef & Boards Dinner Theatre presents Rodgers and Hammerstein’s Cinderella as the Family Show of its 38th Season. Offering special discounts for kids ages 3-15, this magical musical opens May 12 with performances running through July 1. Anything is possible in the wonderfully imaginative world of fairy tales. Pumpkins become carriages, the most beautiful ball gown appears with the wave of a wand, and it takes just one dance to fall in love. Cinderella discovers all this and more in the classic tale perfectly paired with the musical styling of the incomparable duo of Rodgers & Hammerstein. Lindsay Sutton makes her debut at Beef & Boards in the title role. 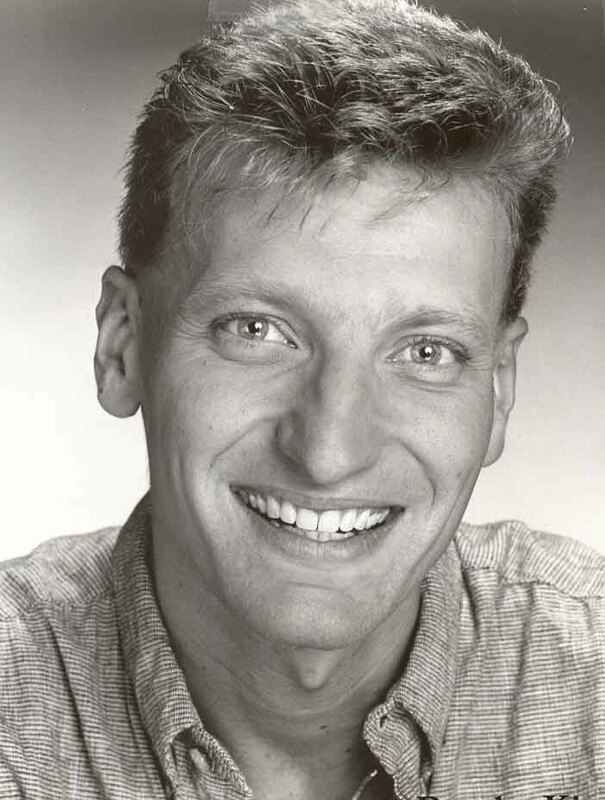 Aaron Young returns for his second production of Cinderella, but this time as her Prince Charming. Cinderella’s remarkably unladylike pair of stepsisters are played by Beef & Boards favorites Doug King and Jeff Stockberger. 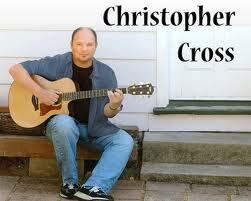 The musical is directed by Eddie Curry and choreographed by Ron Morgan. TICKETS: May be purchased by calling the Box Office at 317.872.9664 between 10 a.m. and 7 p.m. Tuesday through Sunday, and 10 a.m. to 6 p.m. Mondays. Tickets range from $36 to $59 with a special $10 discount on tickets for kids ages 3-15. Ticket price includes Chef Odell Ward’s family-friendly dinner buffet, fruit & salad bar and unlimited coffee, tea and lemonade. Discounts are also available for groups of 20 or more. Elizabeth J. Musgrave is a syndicated columnist, travel writer, music, restaurant and theater critic. Catch her as Indy’s Arts & Entertainment Adviser on 93 WIBC and follow her on Twitter @ejmusgrave1 and Facebook. Gotta Go is published in the following newspapers: South Sider Voice, Indiana Weekender, New Palestine Reporter, Pendleton Times Reporter and Fortville-McCordsville Reporter. Since its inception in 1982, when 14-year-old violin sensation Joshua Bell made his professional debut in the inaugural concert, the Marsh Symphony on the Prairie series has grown from humble beginnings to become one of Indiana’s favorite summertime traditions. Marsh Supermarkets has been the Title Sponsor of the Marsh Symphony on the Prairie series for the past 30 seasons. Winners from the American Pianists Association and the ISO’s Michael Ben and Illene Komisarow Maurer Young Musicians Contest make appearances in classical programs. Returning favorites include the Classical Mystery Tour, Flash Cadillac, Time for Three, Michael Cavanaugh and Big Bad Voodoo Daddy. 10-ticket value packs, full season table subscriptions and group reservations on sale now; single tickets and single reserved tables go on sale later in the spring. INDIANAPOLIS – The Indianapolis Symphony Orchestra marks the 30th anniversary of its summertime series, Marsh Symphony on the Prairie, with legendary and award-winning artists, a broad mix of symphonic music, and the return of popular bands and ensembles from previous seasons. 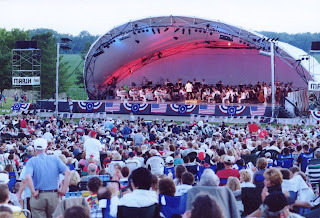 From June 25 through September 4, the ISO will present 26 concerts over the course of 11 weekends at the Conner Prairie Amphitheater, located at 13400 N. Allisonville Rd., in Fishers, Indiana. Among the many season highlights will be the MarshSymphony on the Prairie debuts of legendary folk singer and songwriter Arlo Guthrie, who will perform a diverse program with the ISO’s ensemble-in-residence, Time for Three, and first-time series appearances by award-winning country artist Lee Ann Womack and Grammy and Oscar-winning 1980s pop music icon Christopher Cross. The Orchestra will present two programs of popular classical favorites and also will be joined by guest artists such as the Classical Mystery Tour: Music of the Beatles, pianist Michael Cavanaugh, singer Steve Lippia and the winners from the American Pianists Association and the ISO’s own Michael Ben and Illene Komisarow Young Musicians Contest. At first, the Orchestra performed on an uncovered concrete slab next to a grove of trees on the Conner Prairie hillside. The performance space was later enhanced with a large tent to provide protection from the weather for the musicians. In 1990, the ISO purchased a canvas acoustical concert shell that would accommodate theatrical lighting and produce better sound for the audiences. One year later, a $1.9 million renovation of the site created a beautiful natural grass amphitheater with lighted paved pathways, an elaborate permanent stage area with air-conditioned dressing rooms for the guest artists and musicians and new concession stand and pavilion area. 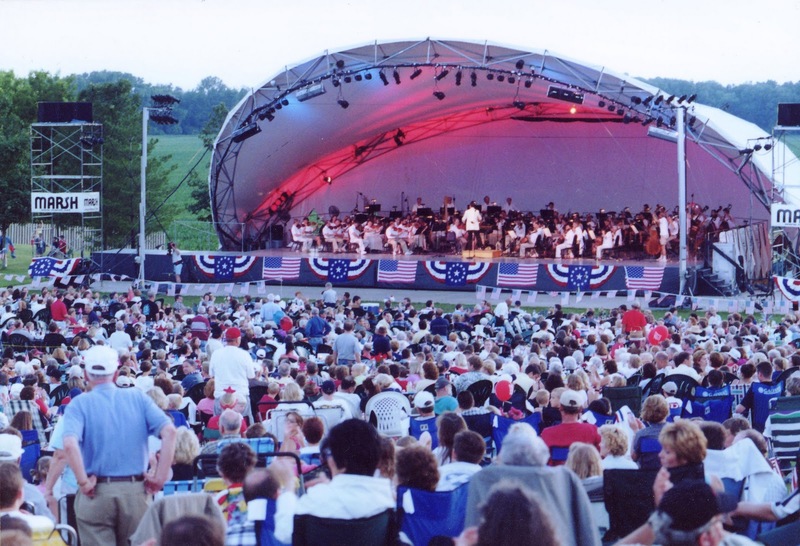 Over the past three decades the Marsh Symphony on the Prairie series has provided all music lovers a casual, comfortable and accessible concert experience with opportunities to picnic and enjoy great music. In 2010, a record-breaking 113,895 people attended the summer series. The opening night program to kick off the 30th anniversary season will feature conductor Edwin Outwater leading the Orchestra in a performance of American classical music favorites by Aaron Copland, George Gershwin, Samuel Barber and Leonard Bernstein. Pianist Jiwon Park, the ISO’s 2011 Michael Ben and Illene Komisarow Maurer Young Musicians Contest winner, will perform the first movement of Sergei Rachmaninoff’s romantic Second Piano Concerto. A Marsh Symphony on the Prairie audience favorite, conductor Alfred Savia will direct four concerts featuring many patriotic favorites including Lincoln’s Gettysburg Address set to the music from the film Gettysburg, the 1812 Overture with live artillery accompaniment and Stars and Stripes Forever with a spectacular fireworks display. Gates open at 4:30 p.m. Award-winning pop music icon Christopher Cross will bring his melodic blend of rock and acoustic music to Conner Prairie to perform signature top-selling singles such as “Sailing,” “Arthur’s Theme,” “Never Be the Same” and “Ride Like The Wind” in a special symphonic program with the ISO under the direction of ISO Principal Pops Conductor Jack Everly. Guest conductor Jerry Steichen and noted singer Steve Lippia will join the Orchestra to present the many hits by legendary singer Frank Sinatra. Conductor Eugene Tzigane and Grace Fong, the 2010 American Pianists Association Christel DeHaan Classical Fellow, join the ISO for a weekend of classical music featuring Viennese masters such as Johann Strauss Jr. (Overture to Die Fledermaus) and Wolfgang Amadeus Mozart (Piano Concerto No. 9 in E flat, K. 271). 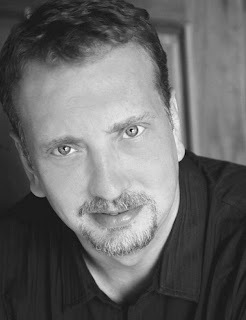 The ISO and Maestro Jack Everly welcome the return of Michael Cavanaugh, the artist hand-picked by Billy Joel to play the title role in his award-winning Broadway musical,Movin’ Out, to perform many timeless hits by two iconic pop music pianists and songwriters – Billy Joel and Elton John. Back by popular demand for a third consecutive summer season, the four original members of the Broadway cast of Beatlemania will perform many Beatles hits such as “Eleanor Rigby,” “Penny Lane,” “Hard Day’s Night,” “Twist and Shout” and others in an authentic tribute to Liverpool’s “Fab Four” with guest conductor Martin Herman and the ISO. The Glenn Miller Orchestra and bandleader Gary Tole return to the Marsh Symphony on the Prairie series to perform many of the legendary band’s timeless hits such as “In the Mood,” “Moonlight Serenade” and other classics that defined the Big Band era of music in the 1930s and 1940s. After a five-year hiatus from the Marsh Symphony on the Prairie lineup, the popular rock band made famous by the film American Graffiti, Flash Cadillac, returns to the Conner Prairie stage to perform many popular favorites from the Golden Age of Rock ‘n’ Roll plus other original ‘50s and ‘60s-style tunes they have written. Big Bad Voodoo Daddy brings its blend of jazz, swing, Dixieland and Big Band music back to the Conner Prairie Amphitheater to close the Marsh Symphony on the Prairieseason. Both performances will include a fireworks finale. The 2011 Marsh Symphony on the Prairie series is sponsored by Marsh Supermarkets. St. Vincent Health is the Premiere Sponsor for the summer series. Patrons can save up to 40 percent on single ticket prices by ordering Value Packs of 10 concert tickets for $155 from now until April 30. From May 1-June 25, Value Packs are $180. Season-long table subscriptions may be purchased now in full configurations (seating up to 10) for $389 for 12 tables. Groups of 30 people or more may save at discounts up to 30% off the admission price at the gate. On-sale dates for single tickets and single table sales will be announced in the near future. Reservations for Value Packs and season table subscriptions may be made in person at the Hilbert Circle Theatre Box Office, by phone by calling (317) 639-4300 or (800) 366-8457 outside of Indianapolis, or online at www.IndianapolisSymphony.org. For group sales, contact ISO Group Sales Manager Jeff Johnson at (317) 231-6788 or via email at jjohnson@IndianapolisSymphony.org. For more information on all Indianapolis Symphony Orchestra indoor and outdoor presentations, contact the Hilbert Circle Theatre Box Office at (217) 639-4300, toll free (800) 366-8457 outside of Indianapolis, or online at www.IndianapolisSymphony.org. 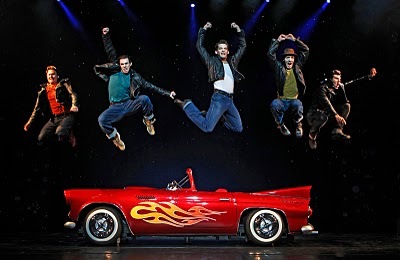 Sliding onto stage in Indy like Greased Lightning, Broadway Across America's presentation of Grease was fast-paced version and full of song and dance. First performed in Chicago in 1971, the musical become a hit on Broadway a year later, then a large percentage of vulgarity and rawness was deleted and turned into the blockbuster 1978 film starring John Travolta, Olivia Newton John, Frankie Valli, and Stockard Channing, among others. Still dealing with teenage pregnancy, social outcasts, and high school dropouts, BAA brought in some strong talent for the Pink Ladies, including Lauren Elaine Taylor as head pink girl, Rizzo. The Gotta Go spotlight shines even more on Taylor for having the talent to forge through sound problems. Her powerful vocals and strength of presence on stage completely carried through the personality of the teen from the wrong side of tracks. Alicia Kelly as Marnie, Lauren Turner as Jan, and Ashley Rubin as Frenchy, along with Taylor's Rizzo turned in great song performances with Freddy, My Love, and, with the T-birds, You're the One That I Want. Other songs which stood out were with Dominic Fortuna's Teen Angel and the girls in Beauty School Dropout, and Fortuna's Vince Fontaine and ensemble in Born to Hand-Jive. 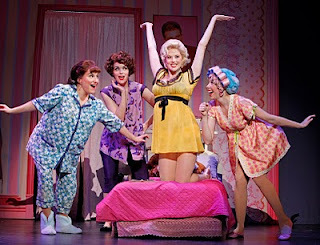 Bottom Line: Lauren Elaine Taylor shines as Rizzo in Broadway Across America's Grease. The IWFM will be closed early at 12:15pm on Saturday, March 26th in order for staff, vendors, and shoppers to attend the Indiana Rally for the Right to Know: Millions Against Monsanto. Genetically Modified foods need to be labeled! We invite you to join us in showing support for this important cause! ANDERSON, IN--The Indiana Foodways Alliance (IFA) is excited to welcome several new members. The Switzerland County Recreation, Tourism and Convention Commission (SCRTCC) has joined the IFA as a Partner Member. Under their membership they have included Roxano's Restaurant, The Ridge Winery Tasting Room, Los Bandidos Restaurant and Grill, Java Bean Café and Confectionery, Julie Knox Gift Shop, Moorefield Market, Satterfield Farms, and Old School Café. These food establishments and business are featured on the IFA Web site under the Scenic By-Ways Trail- Vevay, as well as any other applicable trials. The IFA strives to celebrate and preserve Indiana's heritage through authentic food experiences and to positively impact the local economy through the promotion of culinary tourism and the use of local ingredients and food products. The restaurants and businesses under Switzerland County's membership have been assessed by the IFA and represent the best in culinary tourism in the area. For more information on IFA and how to become involved one can call 317-853-4944, or visitwww.indianafoodways.com. The role of homemaker is one of the most valuable, yet frequently least valued positions in American society. Rich Lives explores the world of 20thcentury homemakers in a stage presentation by Rita Kohn based upon an oral history compiled by Eleanor Arnold. Arnold crafted “Voices of American Homemakers” from interviews with more than 200 women in the mid-20th century. The women interviewed shared their experiences, values and deep feelings about their lives and the changing world they were living. They revealed homemaking as a universal experience distinguished from housekeeping by the caring and love with which it’s done. Rich Lives is dedicated to Barbara Zimmer and Loukia Finale. * The visitor parking lot – directly behind WFYI’s digital television studios – is accessible from Pierson Street, which is just west of Meridian Street. To enter the building, follow the Eli Lilly and Company Foundation Welcome Promenade & Plaza around the north end of the building to the lobby entrance along Meridian Street. Wine is a fermented drink made from grapes, usually. Other items can be used to make wine: berries, fruit, rice. They are referred to by the ingredient and the word wine, ex. rice wine, blackberry wine...whereas wine from grapes are simply called wines. Wine can also be made from honey. The fermenting process is the same and the result is called mead. Normally associated with Renaissance fairs, such as the one held every autumn in Fishers, mead is making a comeback as a niche market in today's world. With that knowledge, let me introduce you to New Day Meadery, recently moved into Indianapolis' Fountain Square neighborhood. With a home place in Elwood, the tasting room opened in Indy last summer to give the Old World beverage a modern twist. As the only Indiana meadery, and one of the few in the country, owners Tia Agnew and Brett Canaday are prepared and eager to teach the world of mead to everyone. Honey wine is a new concept to many and is usually regarded as a sweet wine. Not so, explains the Indiana artisans. In fact, mead/honey wine is available in the same categories as grape wine: dry, semi-dry, semi-sweet and sweet. The couple enjoys sharing the ancient concoction in a fun, casual way through gatherings such as Wednesday Knit and Wine nights, Tuesday evenings' Game Night, and the upcoming Mead-Making class on April 13. There is even a tapping of the keg event, Yelp! Drinks Tapping Party, on April 4 to official open kegs of their sparkling wines and kick off Yelp! Drinks Week. From berry mead to hard ciders on tap, such as Gold Rush, an Old-World style, and South Cider, smooth with apple hints, the menu continues to expand with the popularity of the offerings. The tasting and sitting areas reflect the warmth of the owners' personalities. Passion for their craft is reflected in the products. Former beekeepers themselves, they continue supporting the sustaining food movement by using Indiana sources for their ingredients. Bottom Line: New Day Meadery is a welcome addition to Indy's wine scene. It brings an old-world drink to the revitalized Fountain Square area in a modern, fun and classy atmosphere. Prioritizing while planning a trip helps in determining a budget. This list is even more relevant if the location you are going to has numerous options, like Chicago. Knowing what's most important helps decide where to trim spending in order to have money for deal breakers. If food is not the high priority, but a live theater performance is an absolute must, checking out the eatery menus online can determine where to eat for less in order to have the must-haves. If shopping is your dream, then stay in a nearby hotel and walk to the shops. With the economic downturn, attractions, hotels and eateries are all offering more budget-friendly packages and discounts than ever before, so now truly is a great time to travel. Much like a favorite movie which never grows old, Chicago always presents unknown treasures upon every visit. This trip proved no different. The Palmer House, built by Potter Palmer as a wedding gift to his wife, Bertha, is one of the few remaining grand hotels. Its opulent entry with Tiffany 24-Karat gold chandeliers has been named Chicago’s "Best lobby." Viewing the hotel’s architecture is worth a trip in itself. In its 135-year history, in addition to numerous U.S. presidents, the hotel has been visited by Oscar Wilde, Charles Dickens and Prince Charles, just to mention a mere fraction of the list of who’s who. Entertainers, including Frank Sinatra, Ella Fitzgerald and Louis Armstrong have graced the stage in the Golden Empire Room. 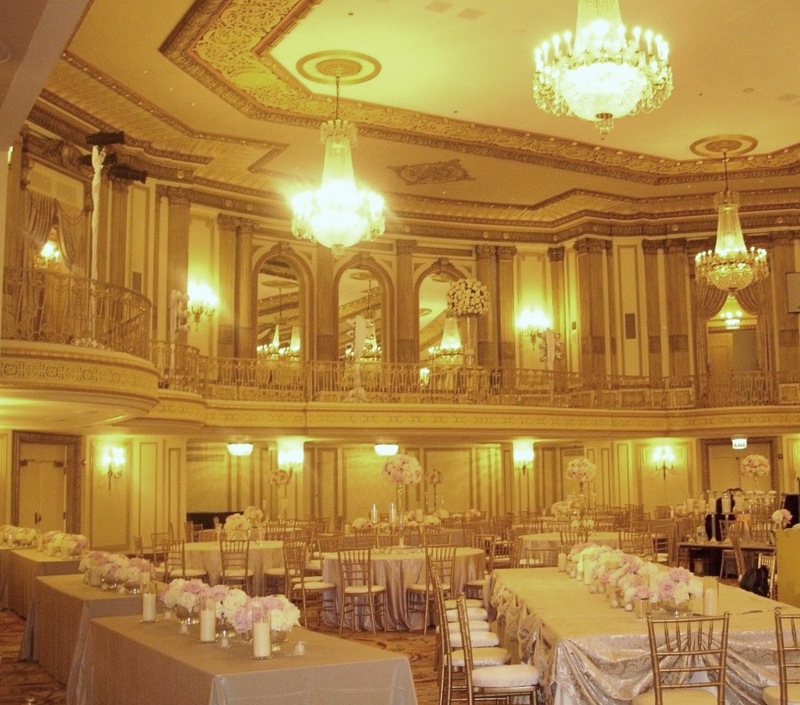 Old World atmosphere, authentic décor and furnishings, world-class service and a proud history make this historic landmark the backbone of Chicago. 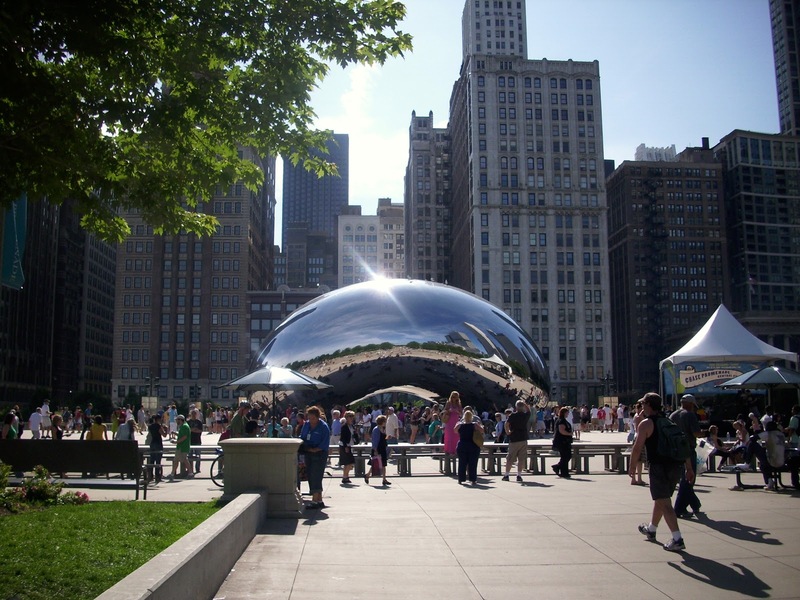 Special packages, some including city passes, mean staying in the heart of shopping, theater and museums, including the Art Institute of Chicago, is budget possible. Valet parking specials or parking at Millennium Park garage create more savings. Park and walk for a tighter budget or grab a taxi if the budget allows. finding great food for every budget. captain, whose charisma and personalized service made me feel as if I was his only concern in the world. Street-level Viveré serves upscale modern Italian cuisine when fine-food dining is top priority. For smaller budgets, stop in for lunch size portions. With Michael Taylor, wine director and Chef Robert Reynaud treating me to one gourmet food and wine course after another, it would be difficult to recommend only one. However, Reynaud’s pan-roasted duck breast with almond-plum pudding and spiced-Port reduction, coupled with Taylor’s choice of an ‘05 Chianti Classico, stood out as a combination which may be next to impossible to find elsewhere. Each food and wine combination showcased the knowledge, experience and pride accumulated over the years and shared with patrons of this award-worthy establishment. and ginger make this one of the restaurant’s signature dishes. Other money savers are soups, salads, sandwiches and lunch specials for less than 10 bucks. If money allows, the must-not-miss items are the desserts, baked to order and delivered piping hot from the oven and large enough to share. 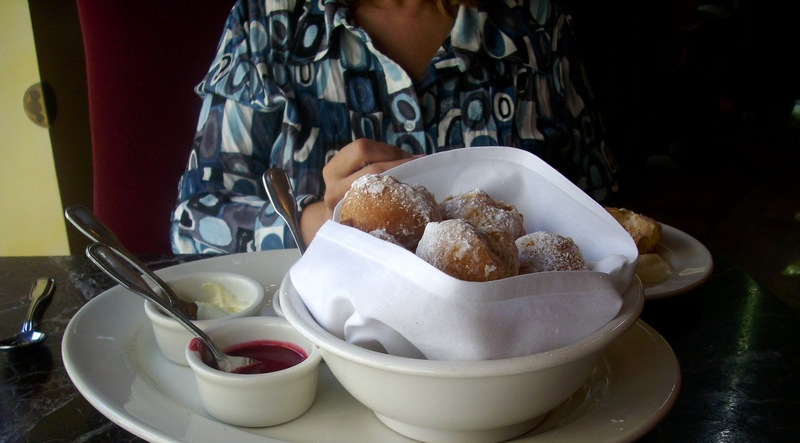 The New Orleans Beignets, served with three dips, are heaven in a basket. The breakfast buffet at Palmer House’s Lockwood restaurant is, quite simply, the most elegant and all-compassing breakfast buffet I have ever encountered. Well worth the higher price, staying on track is possible by eating enough at this luxurious buffet that only a light lunch, if any, would be required. 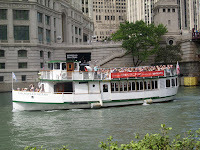 Tours are always a great way to see a town, and Chicago has them for every budget, including free. While in town, I caught the Untouchable tour of Chicago gangsters. From Capone to Dillinger, costumed guides shared the riveting details. For the minimal cost, it is worth checking into. 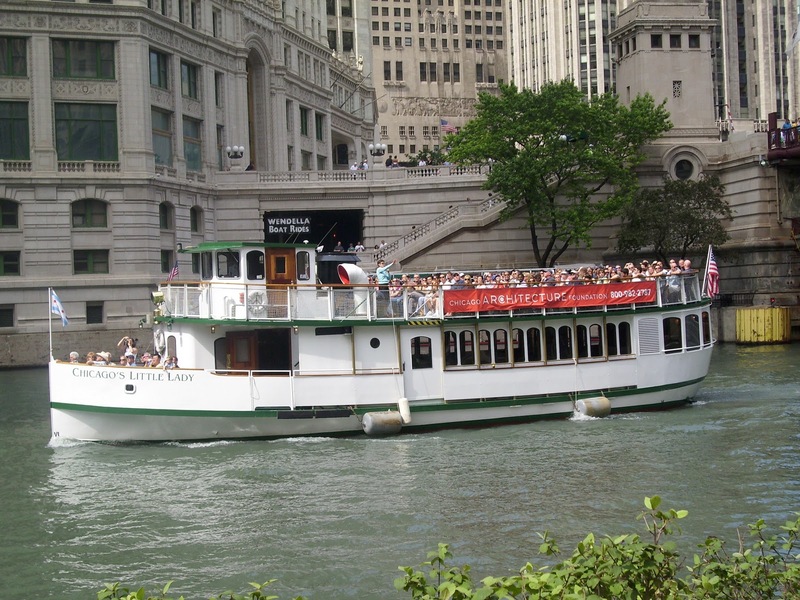 I also found the 90-minute architectural boat tour worth the money. Complimentary neighborhood tours are offered by volunteers wanting to show visitors their great city. In short, adjusting the budget to ensure your highest priorities are achievable by checking into all options before heading out the door. Get your money’s worth by utilizing tourism and business sites for discounts, and travel dollars will be maximized without sacrificing fun and adventure. 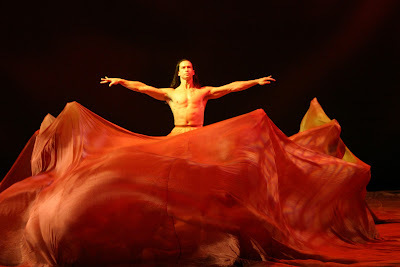 Dance Kaleidoscope Announces 2011-12 Season Happy 40th Birthday DK! The first concert of the season will be The Four Elements (Redux) in October on the IRT Main Stage. This piece premiered in 2005 and quickly became an audience favorite. The powerful section, Earth, will remain in tact. Water, Air and Fire will be reworked by David Hochoy. Just before the Super Bowl comes to town, DK will offer an energetic party of a concert called Super Soul. Featuring the music of Motown, Super Soul will run for the first two weekends of January on IRT’s Upper Stage. In March, DK will return to IRT’s Main Stage to present its tribute to William Shakespeare called All the World’s a Stage. The program will include a world premiere of Romeo and Juliet, using Tchaikovsky ‘s soaring music. Celebrating Indiana’s own Cole Porter, DK will present the full evening audience favorite, COLE! On IRT’s Main Stage. Tickets and season subscriptions are available at 317.940-6555. For light fun this summer, see DK’s concert, Summer Musicals/Elvis Sizzle. The first act will be sections from Mad for Musicals, followed by sections from The Elvis Project. The show will run July 7-10 on IRT’s Main Stage. Coquettish, classy, and the girl next door all rolled into one, Idina Menzel graced the stage with the Indianapolis Symphony Orchestra at The Hilbert Circle Theatre, Indianapolis. Noted by the excitement in the air, and the sold-out status, the night looked to be a great one. Menzel, known for her Tony-Award winning role as Elphaba in Broadway's smash hit Wicked, a Tony-nominated performance in Rent and, more recently, her role in television's Glee, has endeared her to audiences of all genres. Appearing in a regal purple gown sans shoes gave forth the idea that although she has a glamorous occupation, she's still just one of us. The marvelous thing about that idea is...it's authentic. Menzel keeps the audience entertained, not just with her vocal range and powerful ballads, but also with her tales of growing up with all the usual angsts. Selections included Defying Gravity, I'm Not That Girl and the nicely combined Love for Sale with Roxanne. One moment flirtatious with I Feel Smoochey, the next gentle in Look to the Rainbow from Finian's Rainbow is just one more reason Menzel is so popular. The reachable factor; yes she is on stage above you, but she is human and not stand-offish. Apologizing to the ISO Juliard-trained performers, she made the audience howl with laughter by ripping into her Glee rendition of Lady Gaga's Poker Face. Throughout the evening the Long-Islander imitated Barbra Streisand's well-known voice, complete with the New York accent. She nailed the superstar's mannerisms and vocals during Don't Rain on My Parade and Funny Girl without losing her own style. She brought the house down with her tale of meeting idol Barbra Streisand, who promptly ignored her as only Babs can do. Eventually, after Menzel downed numerous tequila shots to get over the snub, she was finally given the nod of approval from the star for her performance. Welcoming the only three ticket holders from the Smiley Glee Club (the entire group had performed in the lobby), onto the stage, Menzel performed back-up vocals, allowing the trio to be showcased. That, my friends, is a true lady with zero diva tendencies. Bottom Line: Idina Menzel is enthralling in her approach with the audience, the songs, the orchestra and life. Her talent takes her from stage to television and to the silver screen. It doesn't take a crystal ball to predict that this performer will follow in the footsteps of other greats, including Streisand and Liza Minelli, who have outlasted countless others and have that one thing everyone wants: IT. This morning found me traveling south for almost two hours to judge the Sweet Victory Challenge at Burton's Maplewood Farm. A nice, leisurely drive through small towns and winding roads. The sky was happy to be back in blue and held tight to the warm sun and fluffy clouds, in other words...a perfect day for a drive. Arriving earlier than needed for the desserts (I swear I didn't request it, it just happened) competition, I was able to meander about and meet folks, sample goodies and pick up a little festival fever. The season isn't in full swing yet, and the National Maple Syrup Festival was a good way to prime the pump. Master of Ceremonies was Scott Hutcheson, a talented writer, food critic and family man well known throughout the Midwest. As an admirer of his writing style and knowledge, meeting him outside of Facebook made my life better. Other judges included Angie Burton of Burton's Maplewood Farm, Brian Blackford of Indiana Office of Tourism and Development and Paula Haney of Hoosier Mama Pie Company. The contestants had been narrowed down to five finalists and awaited for the judging to cap the sweets winner. The requirement? Use Burton's Maplewood Farm's maple syrup and King Arthur all-purpose flour in the recipe. Entries included, maple molasses shoo fly pie bars with walnuts, Indonesian coconut maple syrup dumplings, petite maple pudding cakes, maple sweet potato toffee cheesecake and double peanut butter chocolate and maple syrup pudding. Chef identities were concealed, naturally; so I will name the winner by the dish. Second place went to the unusual idea recipe of Indonesian dumplings. Presented in a glass cylinder, the dumplings rested in a maple-coconut milk and garnished with fresh mint. The creativity rating on this dish was high...who thinks to make dumplings for dessert? The presentation contained the wow factor and, in my opinion, would have won had it not been for the intricacy of the winning entry. complicated, consisting of numerous layers, chocolate, sweet potato, toffee, etc., but each layer held its place without melting into the underlying layer. The recipe was time-consuming and detail-oriented. A lot of pride and love went into this dessert. When the private chef came out to accept the title, he beamed as a person does who has worked hard and is enjoying the results of that effort. It is completely worth the drive and time when it is obvious effort and passion were infused into the competition's entry. Each dish had good aspects and flaws, but certainly each one was well thought out and executed by talented cooks from around the state.